The Supreme Court today refused to stay the Union Health Ministry directive on increasing the size of pictorial warnings on packets of tobacco products which meant that all companies will have to implement it forthwith. With effect from April 1, the ministry had increased the size of warnings on tobacco and cigarette packs to 85 percent from 40 percent and made it mandatory for all companies. A bench of Justices Pinaki Chandra Ghose and Amitava Roy was hearing pleas filed by Karnataka Beedi Industry Association and 27 other companies mostly from south and western regions seeking a stay on enforcing the new rules.They argued that the rules would cause a grave and irreparable harm to the tobacco industry. Significantly, the bench transferred all matters to Bangalore High Court and set a deadline of eight weeks to dispose off the petitions. “Why are you coming up with such petitions? What is there to challenge? It is expected that tobacco companies act responsibly. Any awareness created on the issue will only help curb the ill effects of tobacco”, the bench told the petitioners. The tobacco industries cited a health ministry-appointed parliamentary panel that said the implementation of large size health warnings would be an extreme measure. But the bench was not impressed. It is to be noted that on April 8 the court had issued notice to the Health Ministry on a PIL which sought immediate implementation of plain packaging rules for cigarette and other tobacco products saying jazzy covers and those with messages only attracted more consumers. 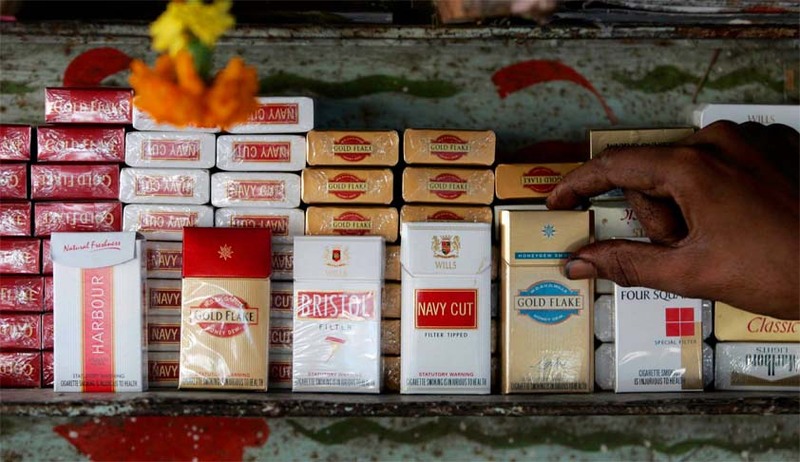 Petitioner Umesh Narain Sharma, an Allahabad-based lawyer had said that cigarette and bidi companies were violating the rules pertaining topictorial warnings on packets of cigarettes and other tobacco products.